The add-on includes discovery and collector files which rely on three files obtained by an extraction with a dedicated script. The distribution lists are imported both as groups and permissions, and the user mailboxes are imported as permissions. delegate right to write send as, and right to write to the mailbox. For distribution lists, we consider also the right to manage the list (add or remove members, etc). 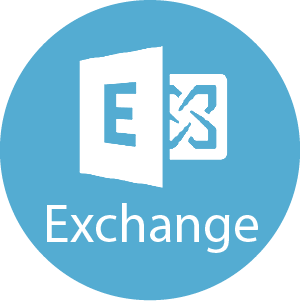 A documentation explaining how to extract permissions on mailboxes, distribution groups and mailboxFolders on an Exchange server using the provided Brainwave script is availble in /library/contribs/bw_exchange/. Now, access rights to shared folders in mailboxes are also managed. Adding new parameters in the extraction script and negative rights of exchange mailboxes are now handeled. Update of the extraction script default filter to allow the extraction of Room mailboxes. Management of shared folders’ access rights in mailboxes.